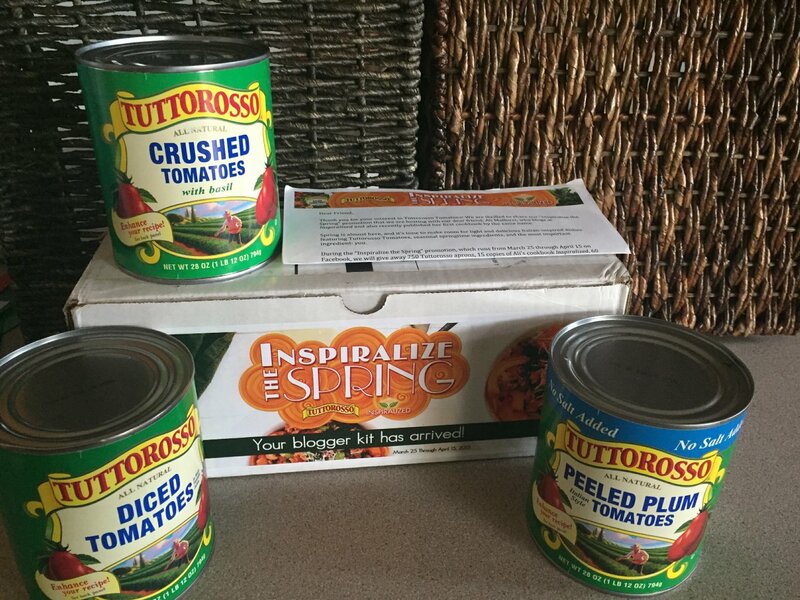 Tuttoroso has teamed up with Ali Maffucci at Inspiralized for a great Spring Promotion on Facebook, Inspiralize the Spring. Based in the Midwest,Tuttoroso is proudly grown by Red Gold, which is a third generation family-owned and family-run company. 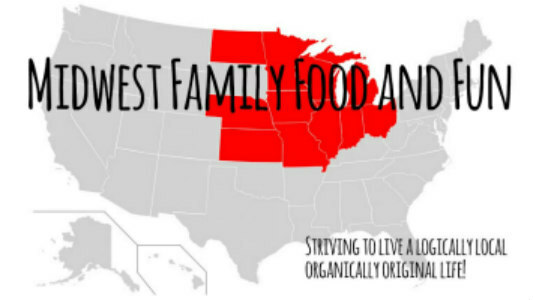 Here at Midwest Family Food and Fun we love the fact that the tomatoes are carefully grown in Indiana, Michigan and Ohio, where the climate and soil are perfect for tomatoes! Have you heard of Inspiralized? It is a great website created by Ali Maffucci showing tips and tricks on how to spiralize. What is spiralizing you ask? Spiralizing is the art of turning vegetables and fruits into noodles. As Ali states on her website ,“Inspiralized” pasta is inherently gluten-free, paleo, vegan and vegetarian friendly, low carb friendly, and of course, it’s a cleaner, more wholesome way to eat. You can click here to see great ways to create spiralized vegetables noodles without special tools. Looking for an even quicker and easier way to spiralize? You can pre-order her new Inspiralizer which will begin shipping April 25th. See a preview of the Inspiralizer on YouTube below. Ali's favorite kitchen gadgets personally selected by Ali of Inspiralized.com. The promotion runs from March 25 - April 15. You can click here to find out more information and to enter to win! I want to thank Tuttoroso for sending me out the fabulous sampler blogger package and spring recipe suggestions. Such yummy inspiration for my kitchen! 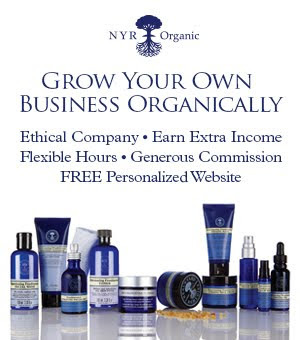 So check out the Inspiralize the Spring Facebook Promotion and enter today!